BTL's next edition runs from February 28th to March 4th at FIL. 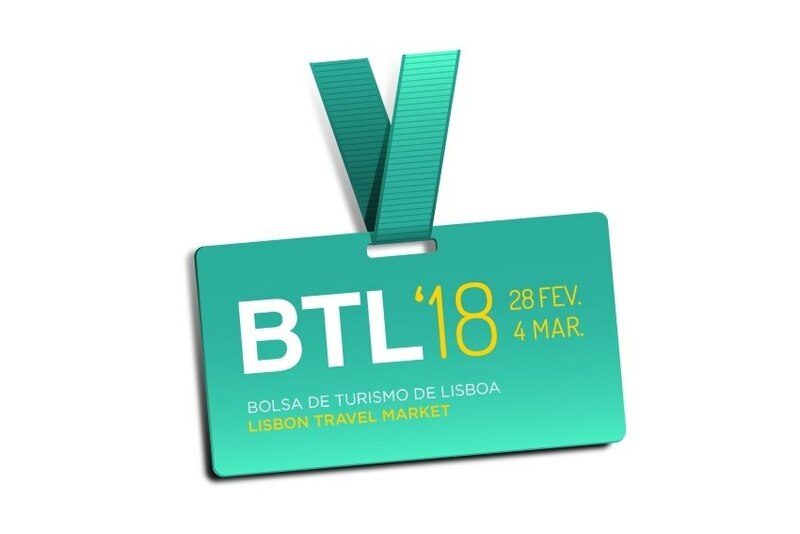 BTL - Bolsa de Turismo de Lisboa opened on November 15th the applications for its hosted buyers program for the event's next edition, which will run from February 28th to March 4th. The applications, open to travel agents, tour operators, DMCs and other tourism professionals will be later analysed by BTL, TAP and Turismo de Portugal and those accepted will be invited to join the program. Fátima Vila Maior, FIL Exhibition Cordination Director and thus responsible for BTL, already in its 30th edition, states: "This hosted buyers program has been, over the last few years, a real opportunity for national companies to contact international buyers specialised in certain segments. After 29 editions, we intend to continue to invest in the sector and its international affirmation and to be able to take advantage of the giant wave of tourism in Portugal". This program aims to support international buyers, enabling them to attend meetings and activities in the Portuguese market. "MICE, Ecotourism, golf, nautical tourism and cruises, health and well-being and Enotourism are among the several segments to be promoted among buyers in this edition," she added in a press release.